Clannad (クラナド Kuranado?) 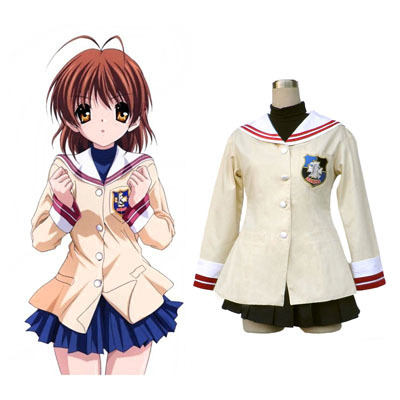 is a Japanese visual novel developed by Key and released on April 28, 2004 for Windows PCs. 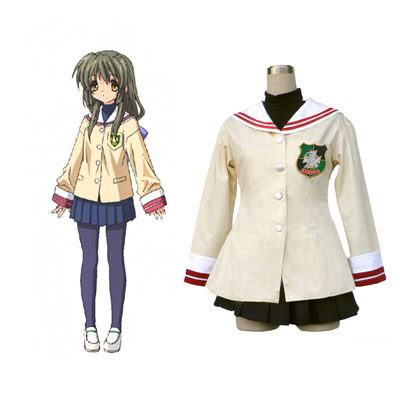 While both of Key's first two previous works, Kanon and Air, had been released first as adult games and then censored for the younger market, Clannad was released with a rating for all ages. It was later ported to the PlayStation 2, PlayStation Portable, Xbox 360, PlayStation 3 and PlayStation Vita consoles. An English version for Windows was released on Steam by Sekai Project in 2015. The story follows the life of Tomoya Okazaki. In the first story arc, called School Life, he is a high school delinquent who meets many people in his last year at school, including five girls, and helps resolve their individual problems. The second story arc, called After Story, follows his life as an adult after graduating from school. The gameplay of Clannad follows a branching plot line which offers a number of alternate scenarios with dialogue choices and courses of interaction, focusing on the player character's interactions with various non-player characters. The game was ranked as the best-selling PC game sold in Japan for the time of its release, and charted in the national top 50 several more times afterwards. 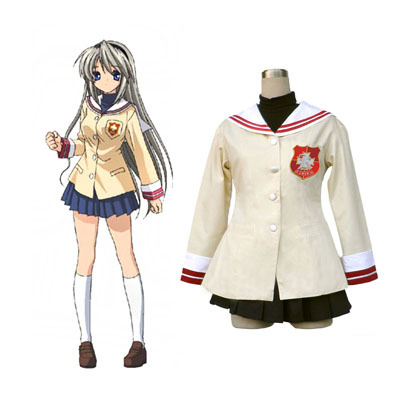 Key went on to produce an adult spin-off titled Tomoyo After: It's a Wonderful Life in November 2005, which expanded on the scenario of Tomoyo Sakagami, one of the five heroines from Clannad. 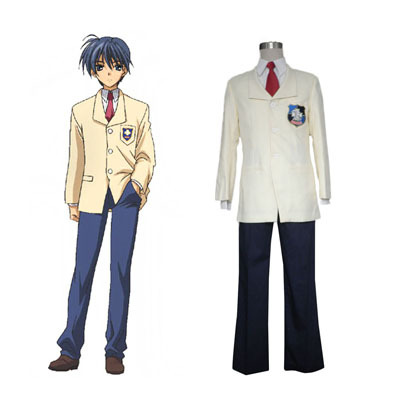 Clannad has made several transitions to other media. There have been four manga adaptations published by ASCII Media Works, Flex Comix, Fujimi Shobo and Jive. Comic anthologies, light novels and art books have also been published, as have audio dramas and several albums of music. An animated film by Toei Animation was released in September 2007, followed by two TV anime series including two original video animation (OVA) episodes by Kyoto Animation produced between 2007 and 2009. Both anime series and their accompanying OVAs are licensed by Sentai Filmworks and were released in North America in 2009. The animated adaptations have received high sales figures in Japan as well as critical acclaim abroad.